Like many other women, I care quite a bit about the look of my skin, hair, and nails. Getting the proper nutrition to keep them looking amazing can be challenging and I try doing what I can to keep them looking their best. 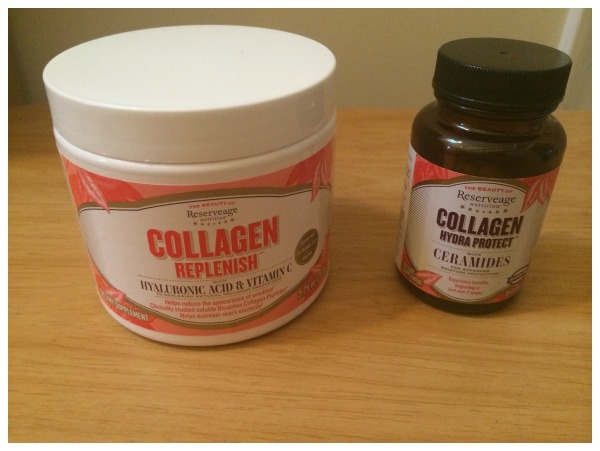 One of the best ways to do this from what I have heard is by taking collagen supplements. 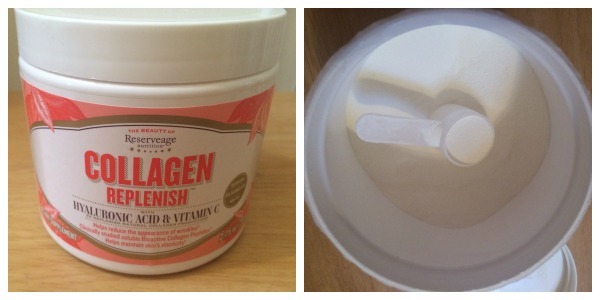 Recently, one of my favorite brands – Reserveage Organics – asked me to review their new line of collagen supplements. Having tried some collagen supplements in the past, I was excited to see what their products could do for my hair, nails, and skin! Need high quality, organic supplements? With Reserveage Organics, you get supplements that promote and support a healthy way of life. Each of their supplements are designed to provide you with the most optimal form of nourishment without hurting the environment, giving you organic supplements that help you live a longer, better, more youthful life! Once you have seen how their products make your body and mind feel, I think you will agree that organic is better! 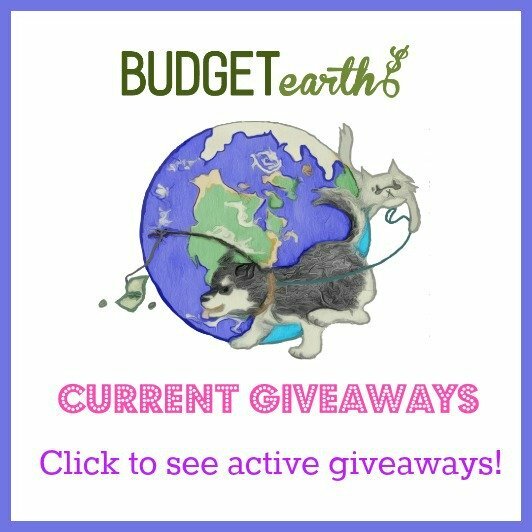 Looking for a collagen powder that is easy to use and tasteless? If so, we think you will like Reserveage’s Collagen Replenish with Hyaluronic Acid & Vitamin C. This powder easily dissolve in water, juice or other liquids, allowing you to add collagen to your favorite shake, yogurt, smoothie, or other treat. For those who haven’t used collagen supplements, it helps fight collagen deterioration and the effects of free radicals, as well as helping stimulate the body’s natural collage production to keep skin elastic, reduce the appearance of lines and wrinkles, and improve water absorption to keep the skin moist. Personally, this is my favorite collagen supplement, for me it is the perfect way to add to collagen to your daily lifestyle. While I haven’t had issues with skin elasticity, I have noticed that my skin is staying softer and more moist, especially helpful considering this nasty, cold weather. 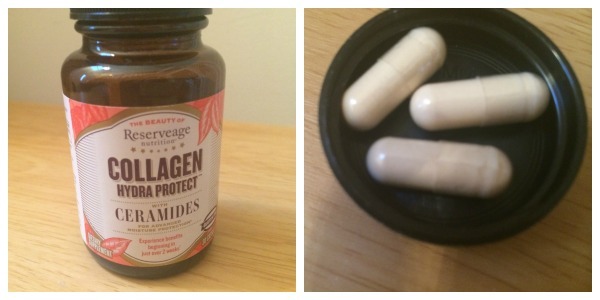 Based on my own experience, I am happy to give this collagen supplement an A rating! Looking for a supplement to help lock in skin moisture by replenishing vital lipids? If so, we think you will like Reserveage’s Collagen Hydra Protect with Ceramides. This supplement helps keep the skin moist, using a patented complex designed to increase collagen in the skin, containing phytoceramides, hyaluronic acid, and chondroitin. While using this supplement, I found that my hair, nails, and skin looked absolutely amazing. The most noticeable difference to me was with my nails and hair, which had a beautiful shine and seemed to be growing even faster. Based on my own experience with this supplement, I am happy to give it an A rating. Want to try one of these amazing supplements for yourself? You can purchase Reserveage’s Collagen Replenish with Hyaluronic Acid & Vitamin C and Collagen Hydra Protect with Ceramides from the Reserveage website.